EUFIC wins Best Digital Campaign at the European Association Awards 2019! 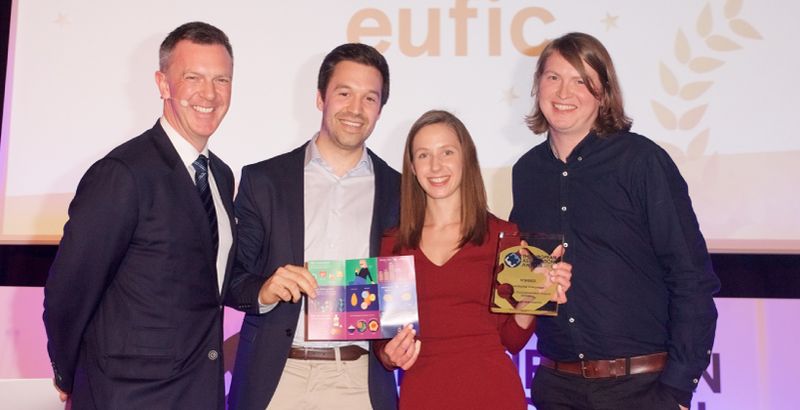 EUFIC is proud to have been awarded the Best Digital Campaign prize at the European Association Awards 2019 for its month-long Hungry for Whole Grain digital campaign. 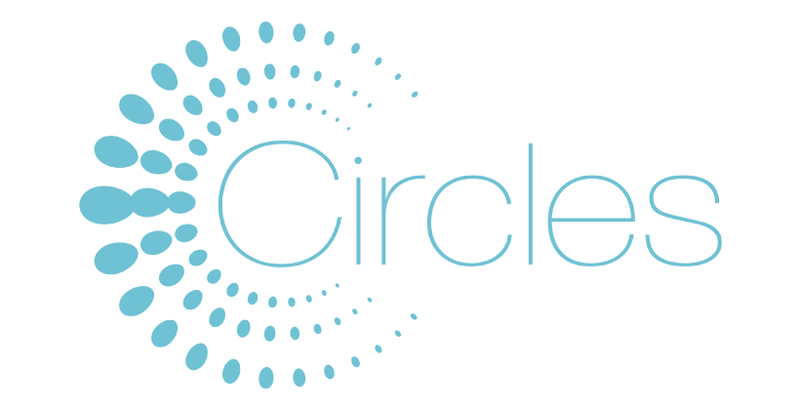 EU-funded SMARTCHAIN project goes live creating a new European hub for short food supply chains. 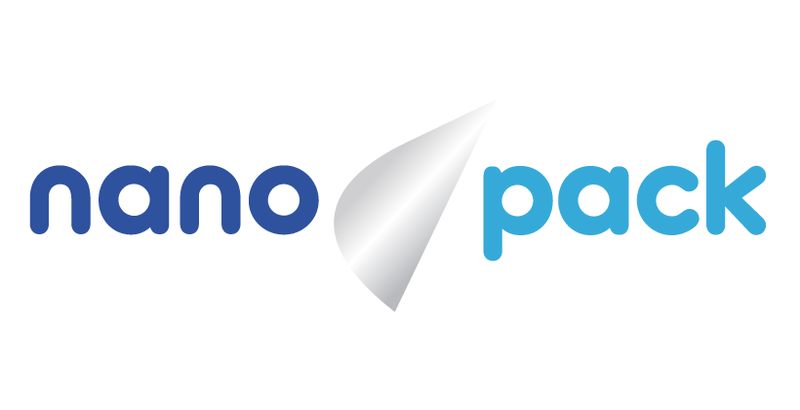 The EU-funded NanoPack project examined how active food packaging technologies like nanotechnology are perceived by consumers and retailers. Consumers’ interest in organic foods is increasing. Therefore, the European Council has developed new rules to further improve the quality. What will change? Organic wine is made from organic grapes. Yet, this is not enough to label a wine as ‘organic’. This article explains the permitted production techniques and additives. EU organic legislation not only applies to plant-based foods but also provides guidelines on the production of organic animal-based foods. Plant-based organic foods are well-known and recognised by consumers. However, they can only be called organic when produced according to certain rules. Organic food legislation – should we trust the logo? Increase your trust around the organic logo by discovering how the system of organic production is managed in Europe, as a whole and within Member States. Organic production practices vary worldwide. This article explains the general production rules producers must meet to obtain an organic certification. 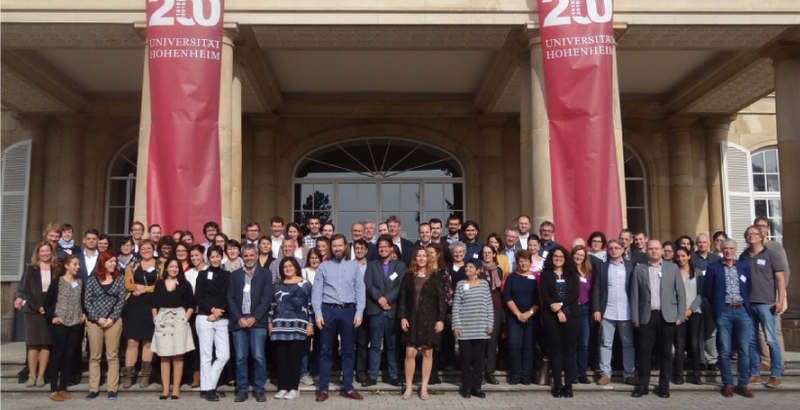 The project CIRCLES kick-offs in Bologna, Italy and aims to enhance the sustainability of our food systems and health by unleashing the microbiomes potential.